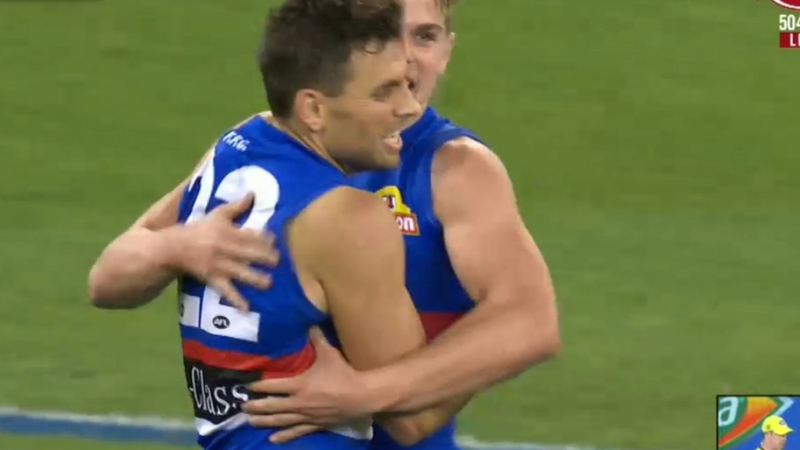 Hayden Crozier had a mark of the year contender, but it wasn't enough to get the Western Bulldogs over the line after an intense battle with Collingwood at the MCG. Crozier's hanger saw him fly high above the pack to take the dazzling mark as his side took a narrow five-point lead into the final quarter. 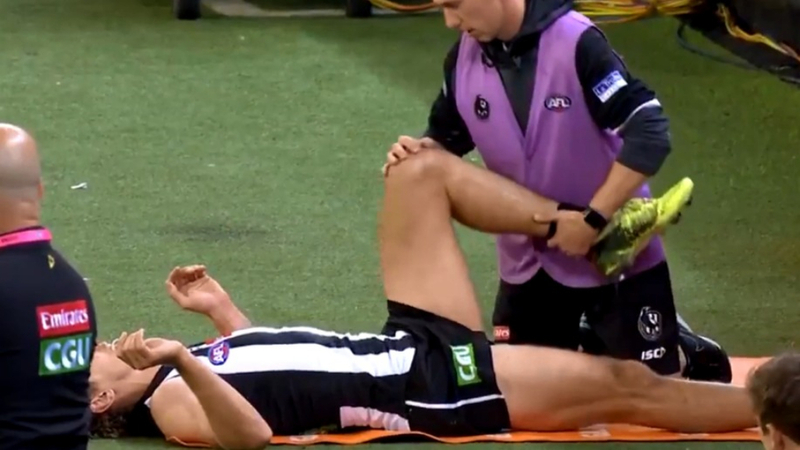 Collingwood lifted on the back of Brodie Grundy's ruck heroics to improve their record to 2-2.